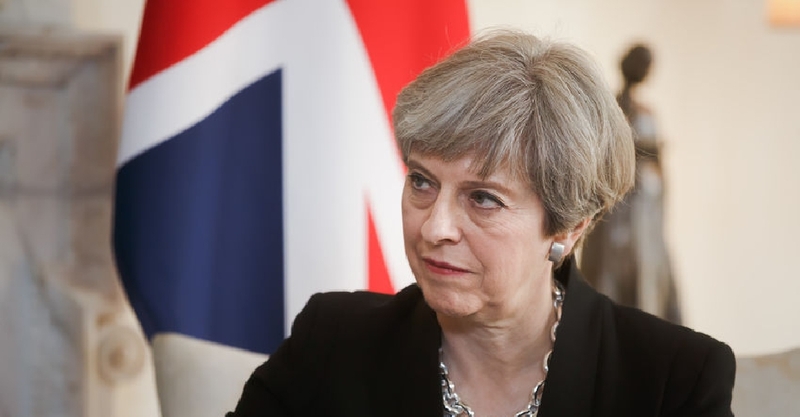 British Prime Minister Theresa May is set to ask MPs to give her more time to renegotiate the Irish backstop in her Brexit deal. According to the BBC, she will promise the Parliament another vote on Brexit options if she's unable to secure a deal before the end of February. The move is intended to buy time to continue negotiating with the EU.